the ultimate in stylus flexibility and performance. 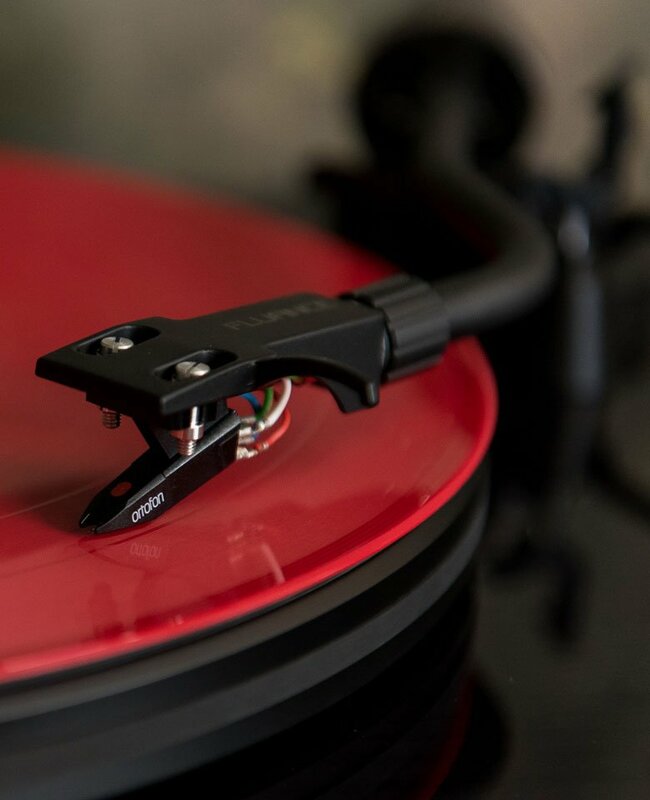 Caress your records with the detailed and natural sounding Stylus 10. 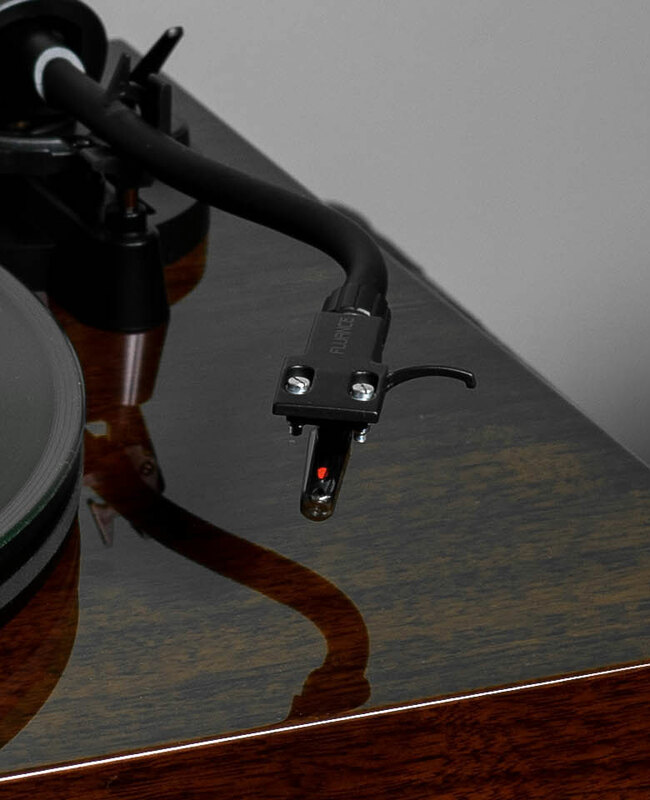 A key component in delivering warm analog sound, the Stylus 10 offers improved performance over the OM-5E. 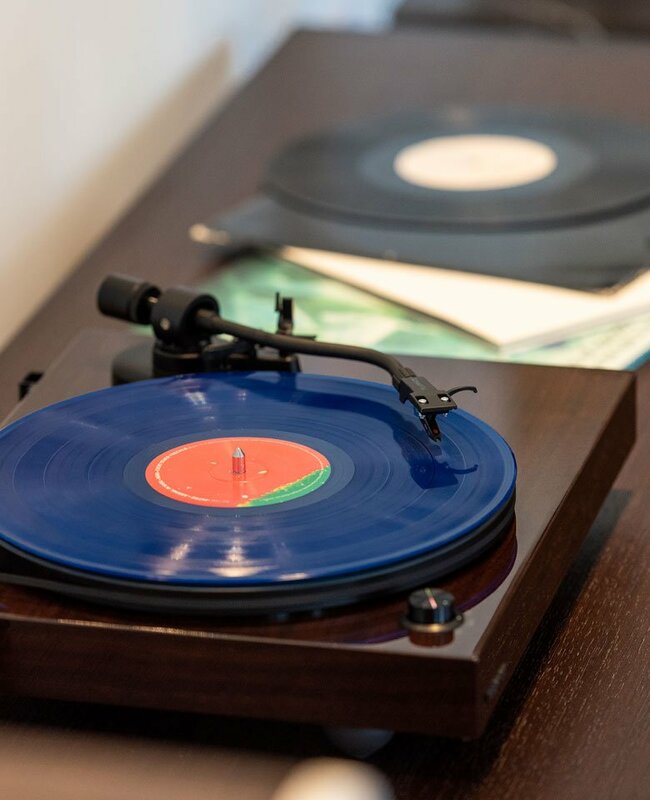 audio information in the record groove producing audiophile-quality sound output. distortion, so you can enjoy the hear the music just as the artist intended. the music just as the artist intended. hear the music just as the artist intended. 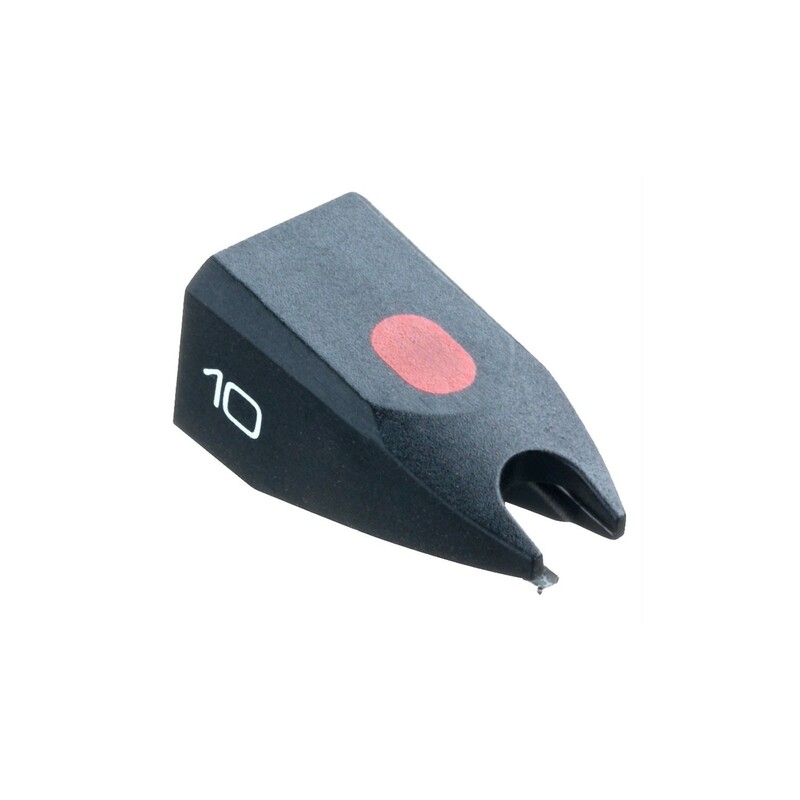 response similar to that of a moving coil cartridge resulting in highly accurate playback. resulting in an extended frequency range. to significantly reduce eddy current losses resulting in an extended frequency range. experience to your personal taste. with ease. Easily switch between styli to customize your listening experience to your personal taste. 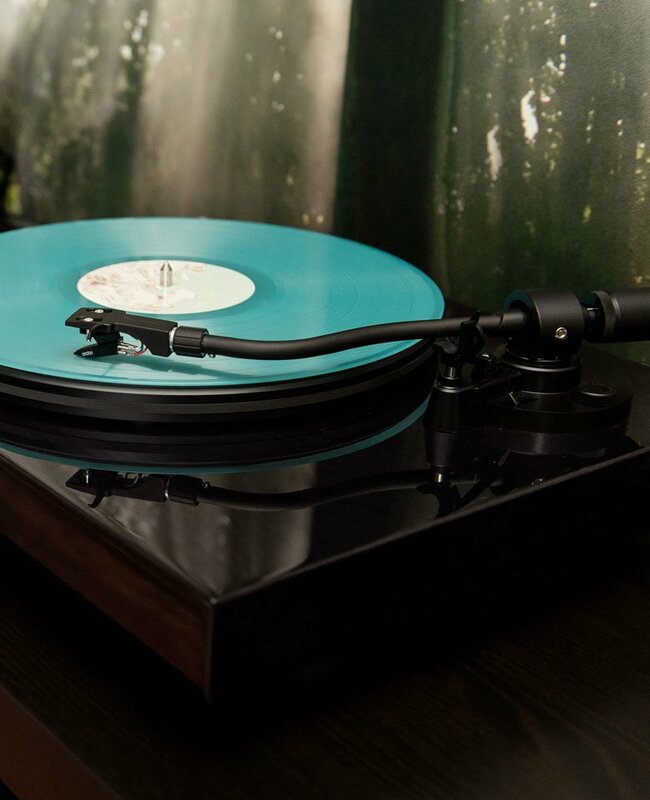 styli to customize your listening experience to your personal taste. 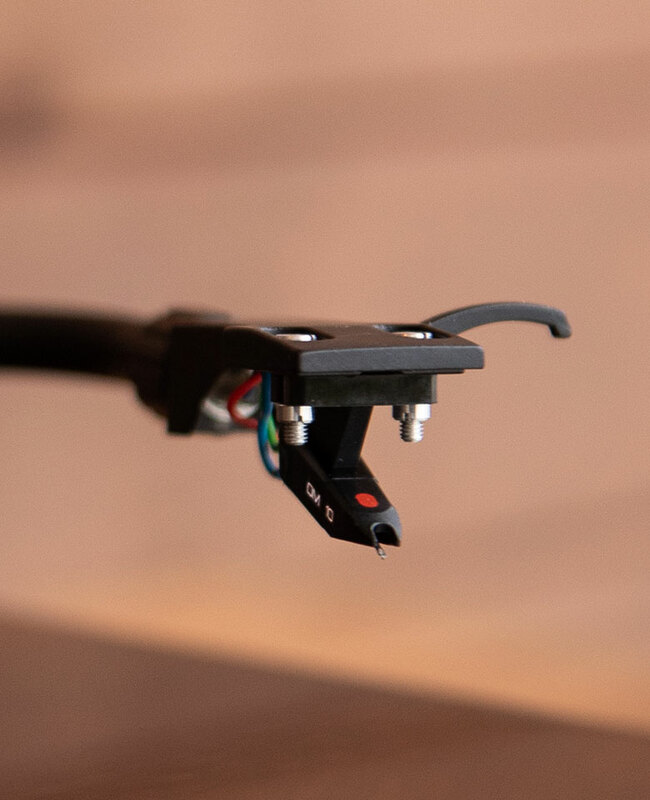 this stylus to being universally mounted on any OM Series cartridge on any turntable. 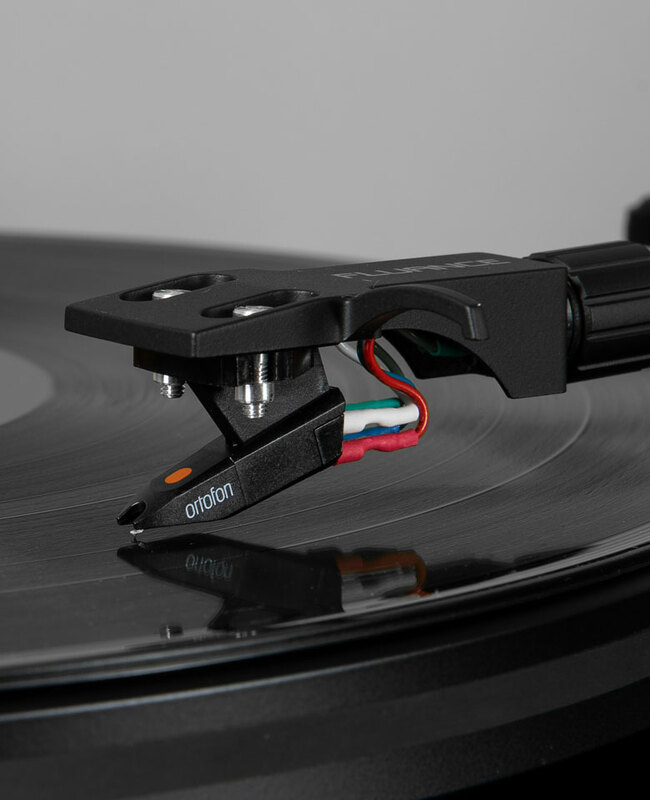 universally mounted on any OM Series cartridge on any turntable. on any OM Super Series cartridge on any turntable.